From the moment people started playing Minecraft—and especially after it started to gain mainstream popularity—people have been making modifications to their client. Players created mods that add minimap capabilities (similar to what you would see in an MMORPG), mods have been made for textures and graphics, and just about everything else you can think of. Minecraft Forge API is an open source software that has completely changed the way players and modders make changes to Minecraft. One of the things that the Forge Mod Loader does is that it allows users to quickly include (or exclude) specific mods based on what they want. Instead of having to go through a lot of different folders and place or replace files and folders, the Minecraft Forge Mod Loader gives a simple window interface that you can players can use to change mods in just a few simple clicks. The other thing that Minecraft Forge does is make compatibility improvements across different Minecraft mods. By working with the Minecraft Forge API, mods are easier to create and it ensures that different mods will be compatible with each other to allow players to run whatever type of mod they want without having to worry about any conflicts or crashes. If the Minecraft Forge Loader mod does detect an issue it will alert players before they start the game to avoid crashes. 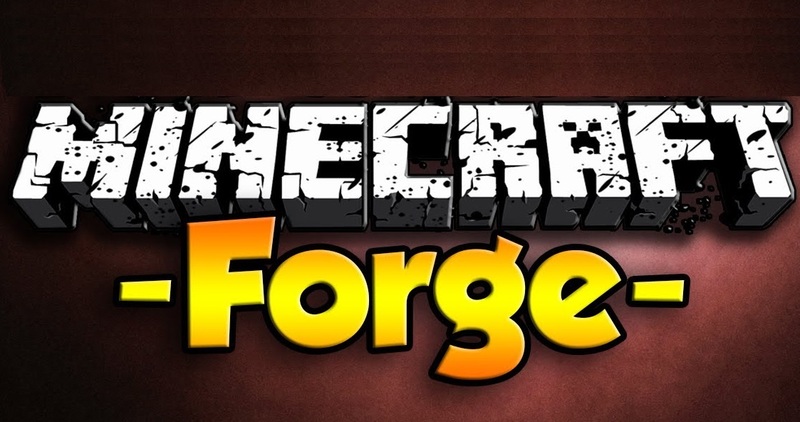 Download the latest version of Minecraft Forge. Browse to the /.minecraft/bin folder (you can also type this into the windows bar) and use archive software like WinRAR to open your Minecraf.jar file. Extract the files you downloaded from step 1 and place them into the Minecraft.jar folder. To ensure there are no issues, delete META-INF. That’s all you have to do; open up Minecraft and see if it works. Forge has its own ModLoader so you do not have to download anything else to make this work. 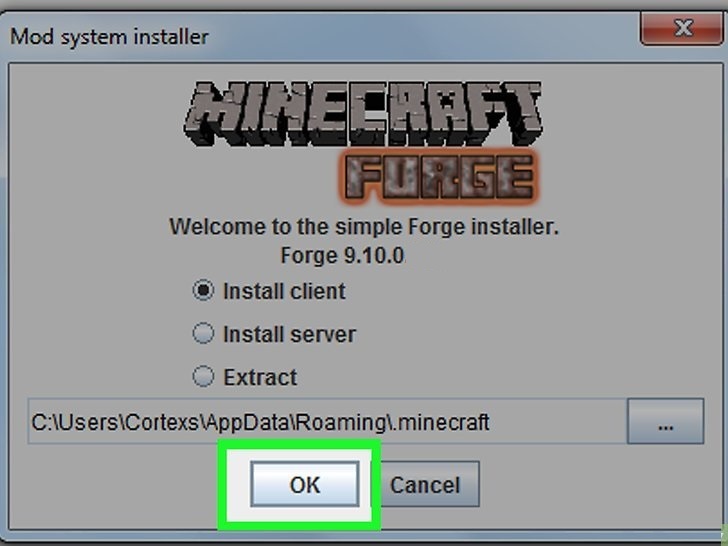 To avoid issues, it is highly recommended that you install Minecraft Forge on a new copy of the game. Before you install mods, play Minecraft to see if there are any issues. Be sure to always check for a new version since the loader is updated frequently.